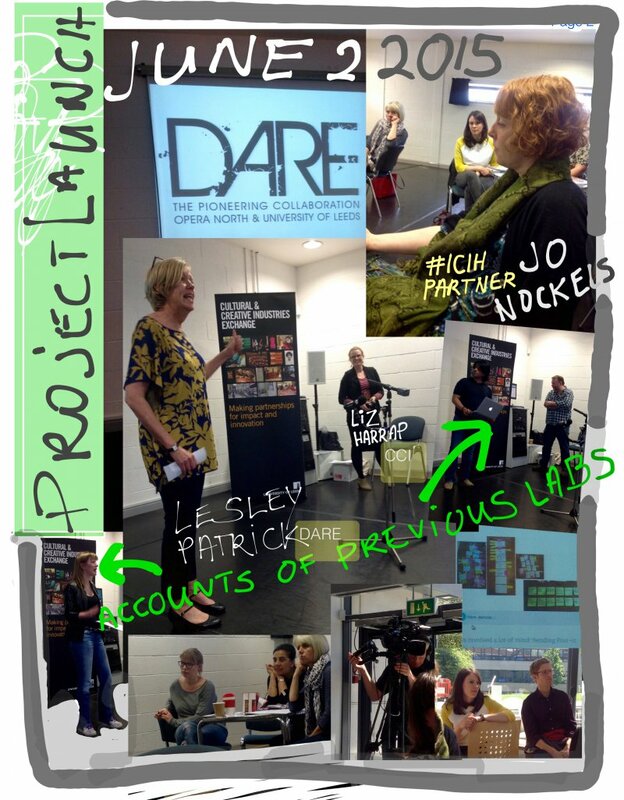 Leeds Creative Labs: DARE Edition have allowed space for artists and academics to talk, think and create differently. 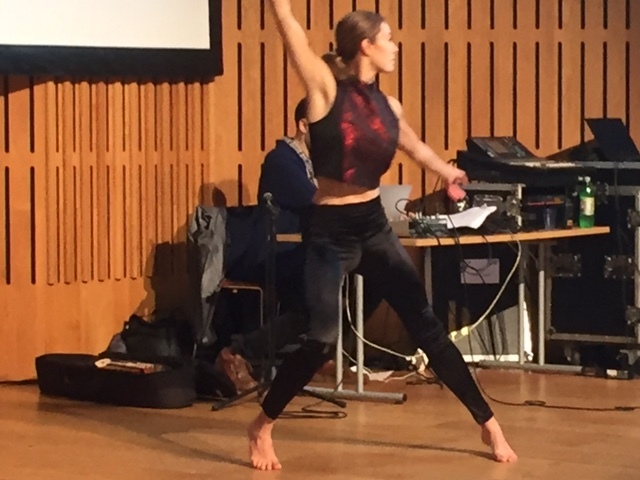 Since 2015 DARE has supported sixteen Creative Labs, which are part of the university’s Cultural Institute. Arts practitioners, from dance, literature, opera, sculpture, theatre, illustration and music have each spent time with an academic from diverse fields including biological and environmental sciences, arts and humanities, medicine and education. The only brief is to see what happens and share what has been learned… an unexpected liaison over three flexible days that allows partners to combine ideas and experiences, bringing new dimensions to the creative process revealing how, through partnership, knowledge can have greater relevance to the cultural sector. “As artistic director of tutti frutti there is little space or time to take from the business of running a company or for making our creative work. DARE Labs gave me permission to do exactly that, to take some time away to meet new people with new ideas and new ways of seeing the world. The seeds of ideas planted in this unique ‘DARE’ space are flourishing into some new theatre for children. The other surprising outcome was it reminded me just how amazing my job is and that sharing a playful, creative approach with new colleagues, who had never worked in this way, was joyful.” Wendy Harris, Artistic Director, tutti frutti. 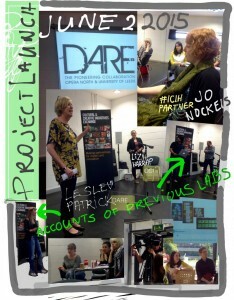 DARE Creative Labs 2016, who partnered with Dr Stephanie Steels, Lecturer in Social Work, Faculty of Medicine and Health. “Participating in DARE Creative Labs has opened new possibilities for student learning.” Dr Terry Kee, Reader, School of Chemistry. 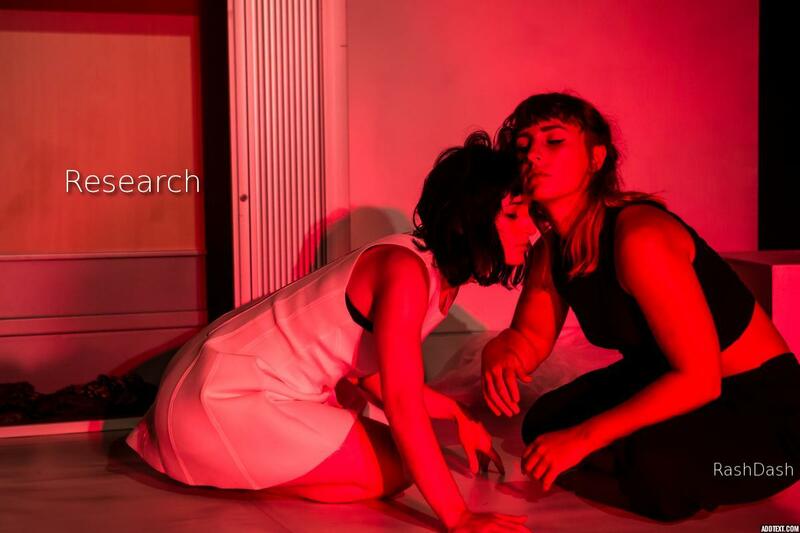 DARE Creative Lab participant 2016, who partnered with feminist theatre company RashDash. 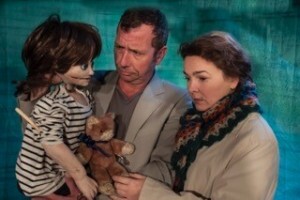 “From entering into the unknown we found our shared interest in communicating topics fundamental to our society sparked a real energy and new ways of looking at combining science and theatre to connect with the world around us – including giving a joint performance.” Tyrell Jones, Director, Naive Theatre & Martin Zebracki, Cultural Geographer, School of Geography. Rash Dash‘s Helen Goalan and Abbi Greenland with Terry Kee from the School of Chemistry. Tutti Frutti‘s Wendy Harris, paired with Dr. Stephanie Steels and Dr. Helen Atherton from the School of Healthcare. Tyrrell Jones from Knaïve Theatre with Martin Zebracki, Cultural Geographer, School of Geography.